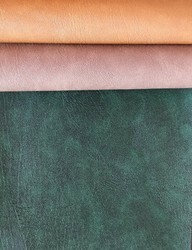 Offering you a complete choice of products which include pu leather fabric, pu coated fabric, pvc leather for small clutches and purses and pvc coated leatherette. 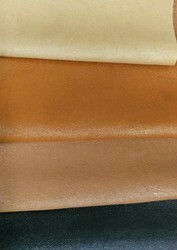 PU leather fabric is made by applying or laminating a 100% polyurethane finish to a base material. Lightweight Fabric. Much higher breathability and comfort than PVC. Superior flex and stretch characteristics at normal and cold temperatures. This newest addition of emboss to our catalog clearly signifies the excellence of our research, development and designing team who have put together this great texture to be used in furnishing and upholstery sector. 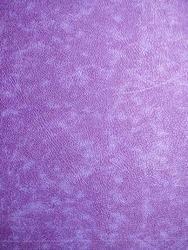 It is available in shine, dull, semi shine and with Pu finish.